Provide comfort for the family of Jack Allgood with a meaningful gesture of sympathy. Jack D. Allgood, age 92, of Joplin, Mo. passed away at 11:50 a.m. Sunday, March 24, 2019 at Freeman Hospital West in Joplin. Jack was born September 14, 1926 in Milford, Mo., the son of Thomas Scott and Tencil Couffer Allgood. He was the middle of 13 children and the last surviving male of the original children and their spouses. He was raised around the Joplin/Greenwood area. Jack worked for the bureau of mines, and later worked for Tamko Building Products until his retirement. He was a Navy veteran, serving in the Pacific. His greatest joys in order, were his family, his yard and his flowers and being outdoors, his cooking, fishing with the kids, and memories of camping on Big Sugar. Jack married Elizabeth (Betty) Lester on November 1, 1945. She preceded him in death on November 27, 1997. He was also preceded in death by a daughter, Susan Nance, and two grandsons, David and Joseph Black. Survivors include two daughters, Sharon Black, Sarcoxie, Mo., and Jacci Pim (Richard), Joplin, one sister, Colleen Black, Joplin, five grandchildren; Melissa Whitley (Dominic), Carthage, Mo., Doug Pim, Frisco, Tx., Elizabeth Lounder (Devon), Winchester, NH, Jacob Williams (Rayanne), Saugerties, NY, and Jared Black, Sarcoxie, Mo., 16 great grandchildren, and 2 great great grandchildren. Graveside services with Military Honors will be conducted at 11:00 a.m. Friday at the Osborne Memorial Cemetery. Visitation will be from 9:30-10:30 a.m. Friday at the Mortuary. Arrangements have been entrusted to the Mason-Woodard Mortuary or Joplin, Mo. 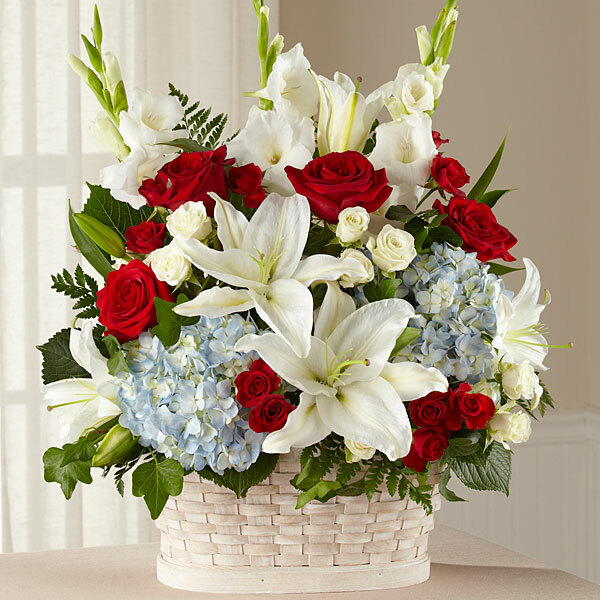 To send flowers in memory of Jack D Allgood, please visit our Heartfelt Sympathies Store. The Lester family and Jerry and Kathy Pruitt, Rad Hampton have sent flowers to the family of Jack D Allgood. I am so sorry you have lost your Dad. He was a good man and great friend. Gerald and I spent so much time together with Jack and Betty and have many wonderful memories. Love and prayers. Lera, Julie and Barry. The Lester family purchased flowers for the family of Jack Allgood. Jerry and Kathy Pruitt, Rad Hampton purchased flowers for the family of Jack Allgood.